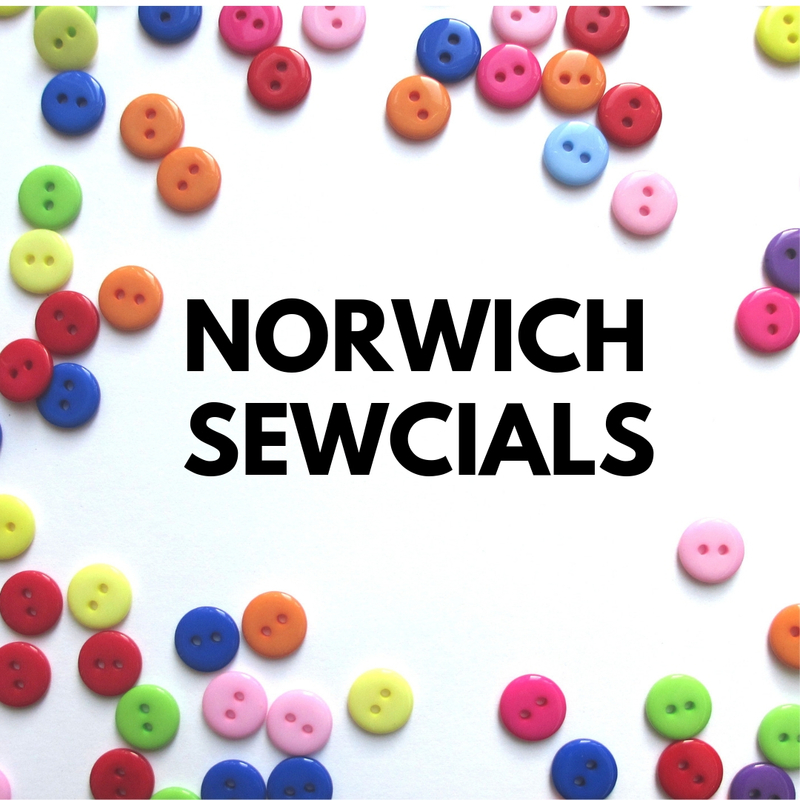 If you fancy a lightweight dressing gown this season please do head on over - all you need is fabric, thread and you're sewing machine. 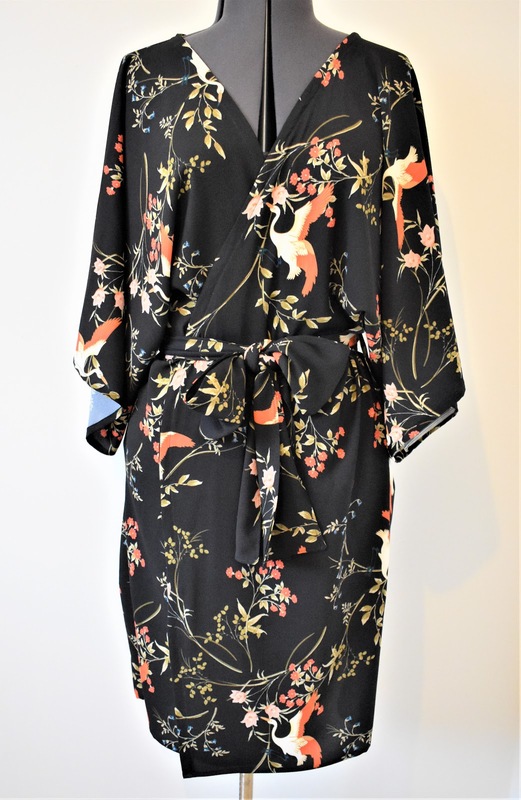 This dressing gown kimono has all the bells and whistle - belt loops, neat bias bound neckline, hanging loop and best of all....comfort! This is so nice, the fabric is lovely! Such a fantastic tutorial and a beautiful kimono, perfect for the warm weather (that has somehow disappeared and replaced by mugginess and rain!). I was just moaning this morning that my fluffy winter dressing gown is just not working for me on these hot days. I'm getting dressed earlier than usual just to be a sensible temperature! This is brilliant. I'm popping over to see how it's done now.